Getting the White Picket Fence: How to Qualify for a Home Loan With Bad Credit - Bad Credit Mortgage Financing What Do You Need to Qualify for a Home Loan If I Have Bad Credit? The year 2016 marked the twelfth consecutive year home ownership in America fell. Fewer and fewer Americans can afford the hefty down payments and requirements necessary to purchase a house. If you have bad credit, the situation is even grimmer. But that doesn’t mean it’s impossible. Numerous programs have been created for homeowners with bad credit or those struggling financially. Getting that white picket fence isn’t a dream. If you have bad credit and want to qualify for a home loan, don’t despair. We’ll tell you exactly what you need to do. 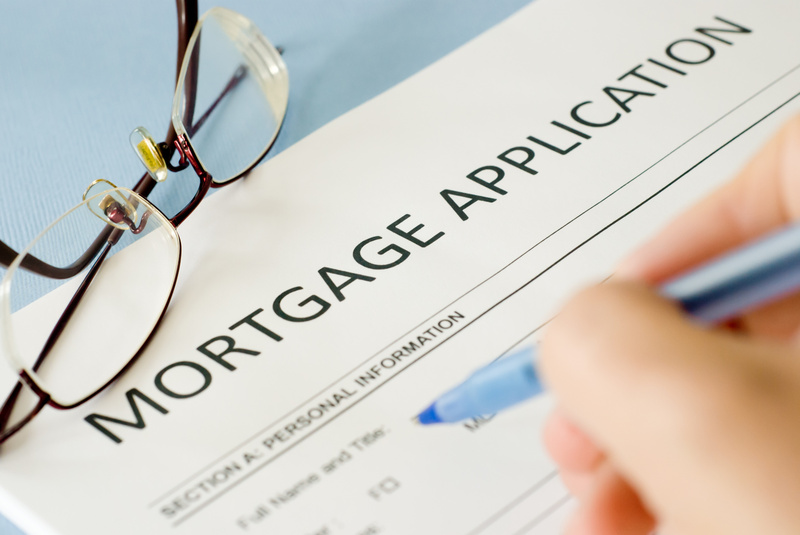 If you’re considering a new house, you must be pre-approved for a mortgage loan before making any bids. It’s an unfortunate requirement of real estate; without pre-approval, many realtors won’t even show you their properties. But how do you get approved? Before you meet a lender, check off each item in our handy list of to-dos for homeowners with bad credit. It might mean putting off your plans to purchase a home for a year or so, but this is the most important thing you can do before meeting a lender. The average mortgage loan requires a 620 to 640 credit score. If you fell off the credit bandwagon, it’s time to hop back on. It’s okay if you don’t have stellar credit when you meet the lender (although it will help if you do), but at the very least you should show some major credit score improvements. Bring the “before” and “after” image for a positive emphasis. Even if your credit still isn’t up to par, don’t despair. There’s a lot more that can be done. Your next job is to show proof of financial hardship. Why did your credit score plunge or why did you file bankruptcy? Life doesn’t go as planned. If you can demonstrate this, you strengthen the chances of getting approved. Gather documents that will support your explanation. Have cash reserves on hand to illustrate you are capable of paying your loan. Such reserves are an easy way to make up for a poor credit rating. Aim for six months cash reserve to really impress the lender. Many companies only require two, but some require much more. Show you will pay 10% or more in a down payment, ideally 20%. It’s a hassle. It’s costly. But it also shows lenders you’re serious about the investment. It also makes up for the bad credit score with proof you are capable of saving money. Furthermore, a high down payment is less risky for investors. This is a sure-fire way to impress a company and up your chances for approval. Do you have a high annual income? If so, put a sparkly spotlight on it when you meet the lender. Most lenders require future homeowners to have housing costs that are 28% or less of their pre-tax income. If you can show the costs will be significantly lower for you because you make more money, you stand a higher chance of getting a loan. There’s a good chance you’ve made comparable payments to the monthly cost of owning a house. After all, rent is increasing in America, exacerbating the obstacles involved in purchasing a house. If you have responsibly paid other bills that had similar monthly requirements as your mortgage loan, this is another one up. It demonstrates you won’t undergo payment shock, which occurs when a higher monthly bill takes a borrower or renter by surprise. If you are not in debt or have very little debt, this also increases your chances of a successful meeting. A lack of debt means your income will not be split among various obligations. 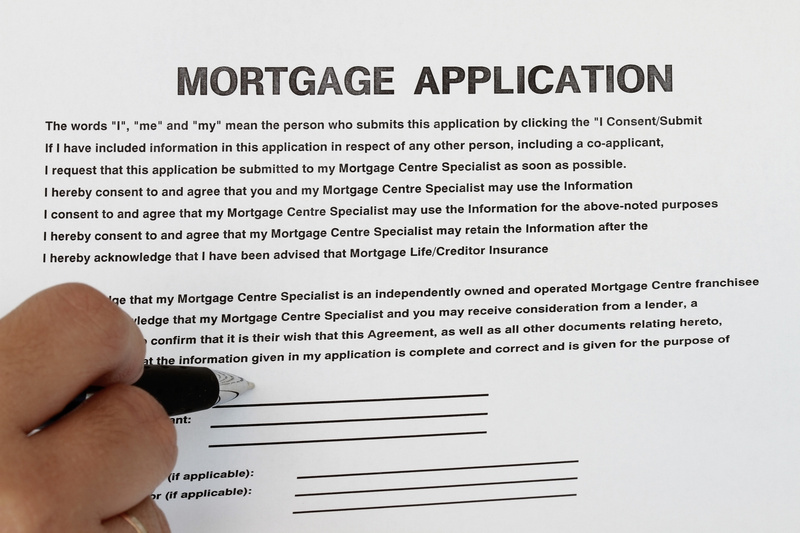 This reduces the risk of defaulting on the mortgage loan. Even if you do have considerable debt, consider showing your debt-to-income ratio. This ratio is a quick way a lender calculates your payments. It divides all monthly debt payments by a month’s gross wages. For example, if you pay $500 a month for your debts and make a gross wage of $1,500, your debt-to-income ratio is 33%. The highest ratio a borrower can have and get a mortgage is 43%. If you have bad credit, get this percentage much lower to fuel your chances of a loan. Really, the goal is to brag about how long you’ve been at your job. Doing so is another way for lenders to feel at ease. If you have been at the same job for five years, the likelihood of you leaving is low. Lenders will generally review the past two years of your employment history. Even if you’re beginning a new job or have recently switched jobs, this shouldn’t negatively impact your acceptance if it was done responsibly. For example, switching to a job that pays more or has higher promotion chances is not frowned upon. If anything, it will help your case. Individuals with low credit scores can compile documents associated with the above to boost their chances of approval. However, these aren’t the only options. Many programs exist that can help low-income families or individuals with bad credit qualify for a house. FHA Loans, for instance, require a credit score of only 500 or above. The USDA offers home loan programs for anyone purchasing a new home in rural areas. There are also other government programs and down payment assistance programs. Always research options thoroughly before making a decision. If you bring documentation proving the eight tips above in addition to the regular data (previous income taxes, paystubs, etc. ), you’ll eventually qualify for a home loan to get that dream house you’ve always wanted. The process is intimidating, but don’t be discouraged. There are many resources to help you in your journey. From loans to home buying, we have the information you need to get you the house you want. 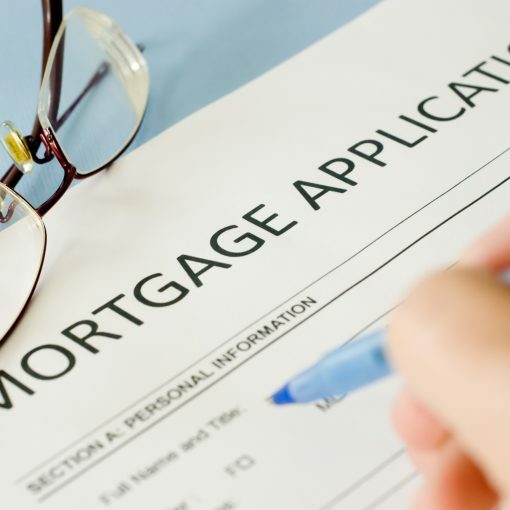 If you’re in the home-seeking arena, read our article about the good, the bad and the ugly of mortgage lenders to better prepare for your meeting. You’re ready. And your new house is waiting.